When your engine is operating smoothly and efficiently, you pay it no attention. When your vehicle isn't running so well, it's on the forefront of your mind. Whether it needs regular maintenance or repair, trust the staff at Precision Automotive Service to get you back on the road in no time! Since 1990, the communities of Sacramento County have trusted Precision Automotive for engine repair and maintenance on all models. We understand your needs, whether traveling the sunny California interstates or traversing the lesser-traveled backroads. So when your Jeep, Cadillac, Mazda, Lexus, or Chevrolet engine needs to be tuned up or repaired, our ASE-Certified technicians will get you back on track in no time flat. 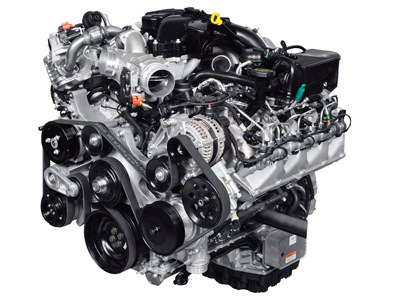 For all your engine repair needs, Precision Automotive Service keeps you motoring. Call us or click the appointment request form to book an appointment.